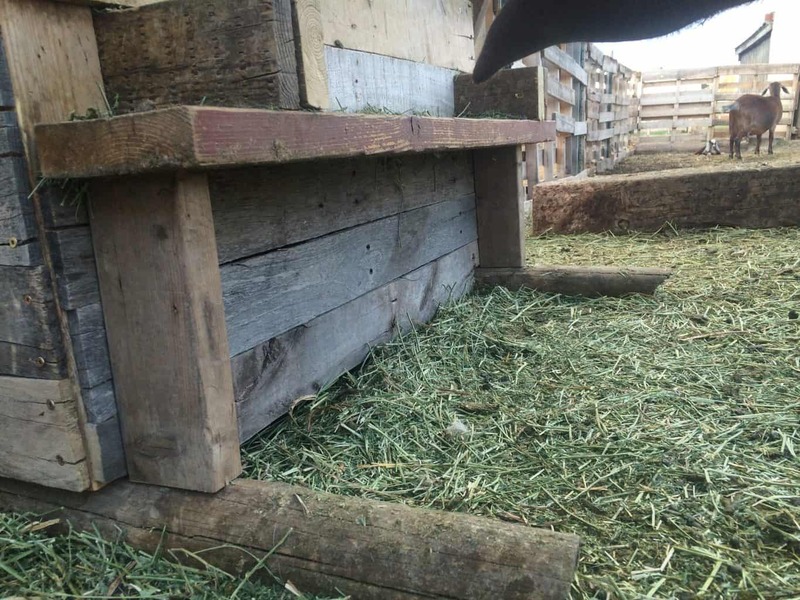 Inside: Having a goat feeder that wastes as little hay as possible is so important! 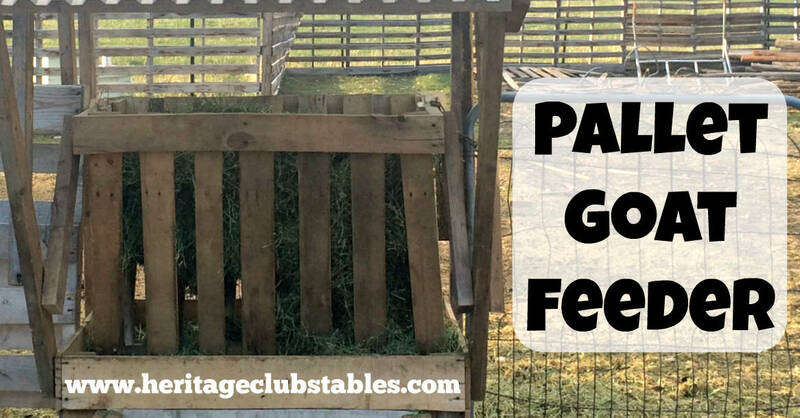 Read more on How to Build a Goat Feeder Using Pallet Boards. 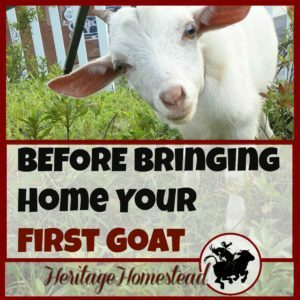 This is one post of many in our Raising Goats resource page. 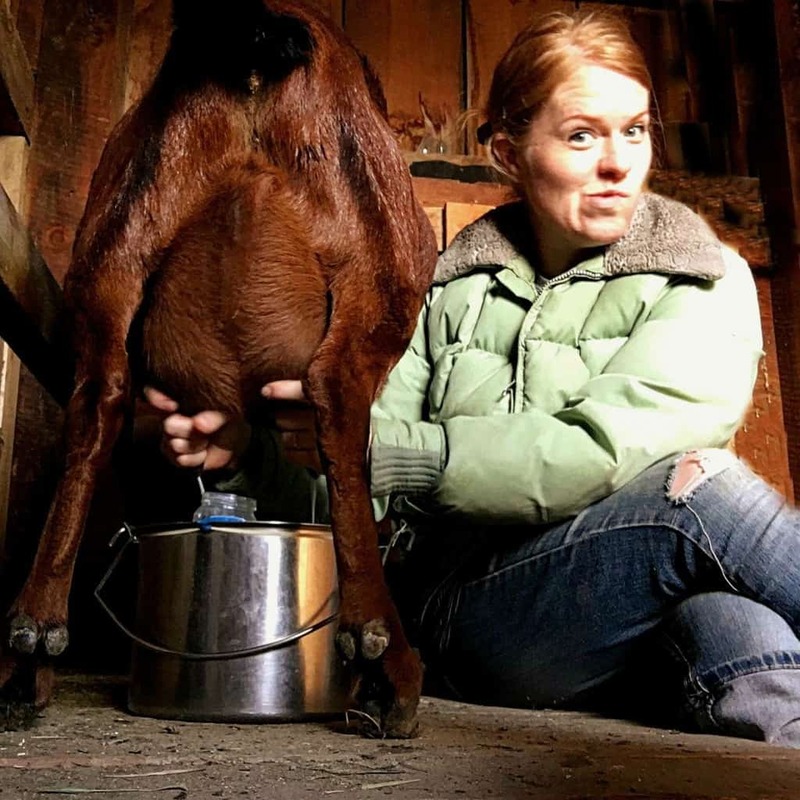 Since having goats, I’ve experimented with several different ways to feed them. I started off just feeding them on the ground. Ha. Goats can waste more hay…little buggers! 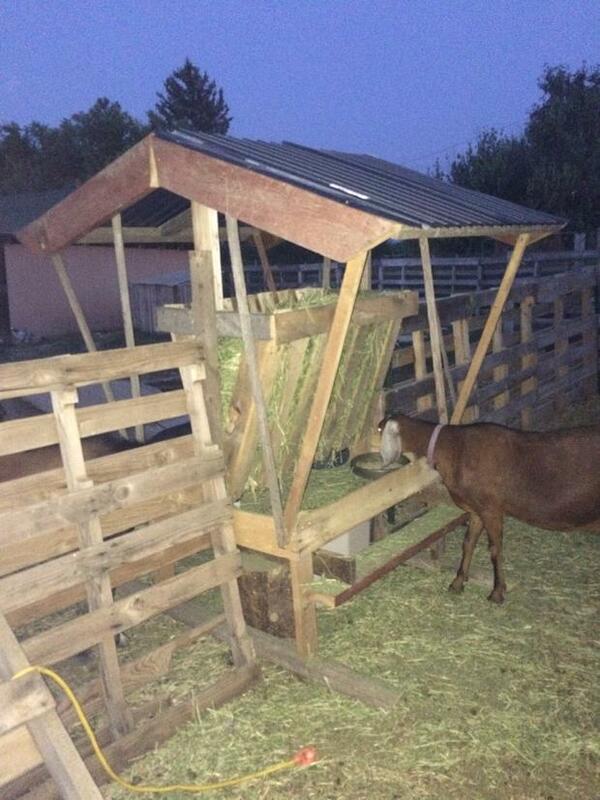 So, having a goat feeder that wastes as little hay as possible is so important! I came across this picture and decided to modify it a bit to fit the size of my goats. I tore apart pallets and got to work! I needed to add a ledge for the goats to stand up on and make it all low enough for my pygmy goats to stand up on as well. 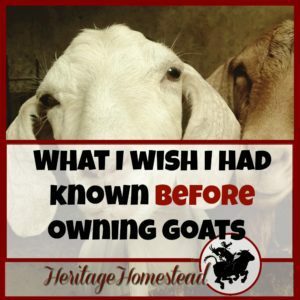 You can find a lot of articles here on A Life of Heritage that will teach you about goat care and be sure to check out The Goat Health, Information and Profit Bundle–it’s full of to-do lists, checklists, record keeping sheets, and resource pages that will get your new (or old) goat herd off to a terrific start! I sandwiched it into the fence line and now it feeds two sets of pens. 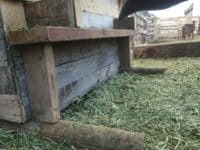 I’ve found that it is best to keep the “trough” part cleaned out each day or it just keeps filling up with the fine particles of hay. And I don’t feed the goats more hay until they have cleaned up the previous feeding. At this point I also had their mineral to the bowl I screwed down. This has kept the mineral dry and readily available to them all year-long. We were able to get the best alfalfa hay this year! 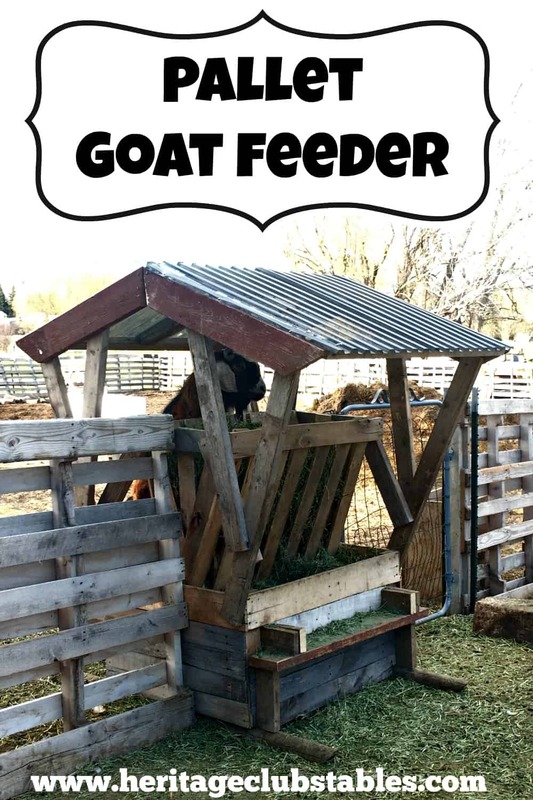 Spoiled goats 🙂 This goat feeder has been a great addition to our little farm! About a year after making this feeder I did a little more work on it. Hay would fall under the feeder and make a great place for the chickens to lay their eggs! But it was hard to get to and they hay just piled up. So I enclosed the bottom portion with more pallet boards. I also shored up the roof with 2×4’s and got that more secure and stable. 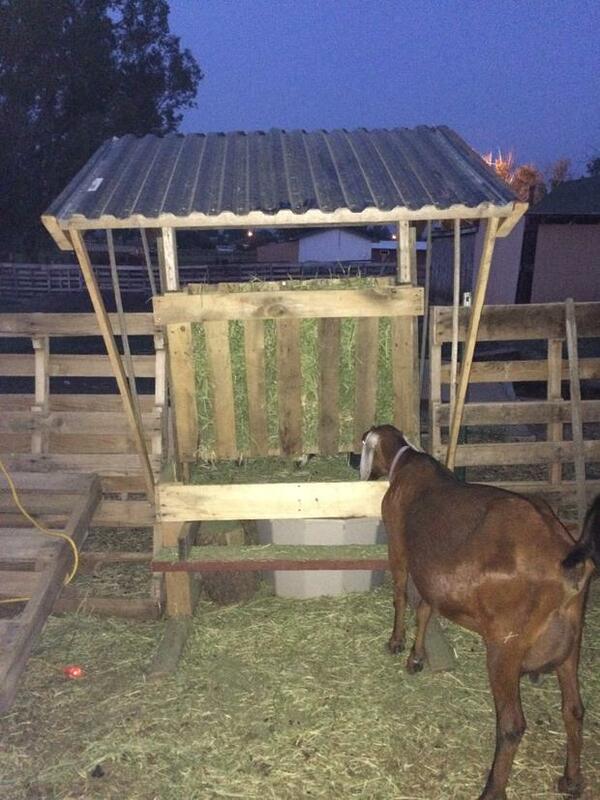 You may also want to check out these goat pallet shelters I built to keep out the cold Montana winter wind and snow. Our goats are a priceless addition to our families but the cost of keeping them safe, fed and warm can sure add up! It’s great to be able to build the things they need out of recycled wood. What have you found to be the best way to keep the hay loss at a minimum? 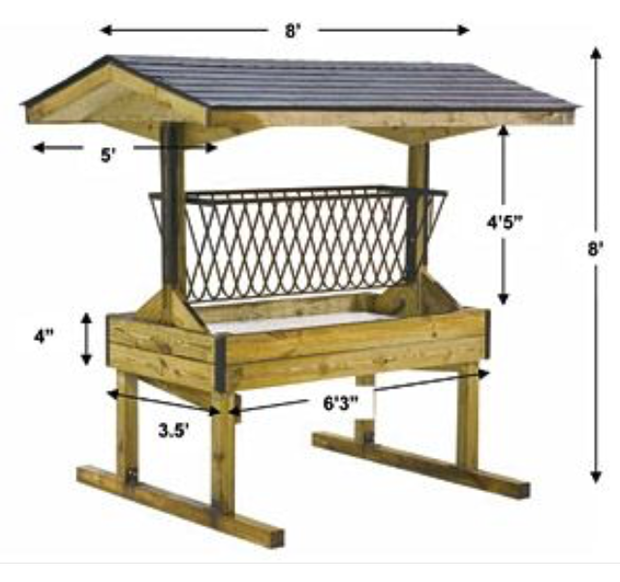 You can also check out this goat feeder as well. 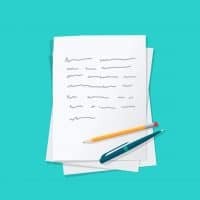 Seriously, our free resource page is worth looking into. 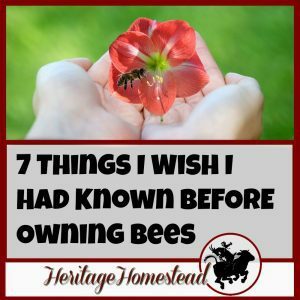 It has a great selection of tips, and checklists that have helped me on my bee journey. This page is password protected and is updated weekly! How much better can it get?? 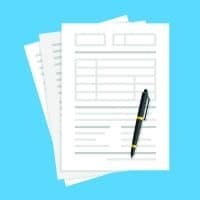 😉 Sign up below! Happy learning!